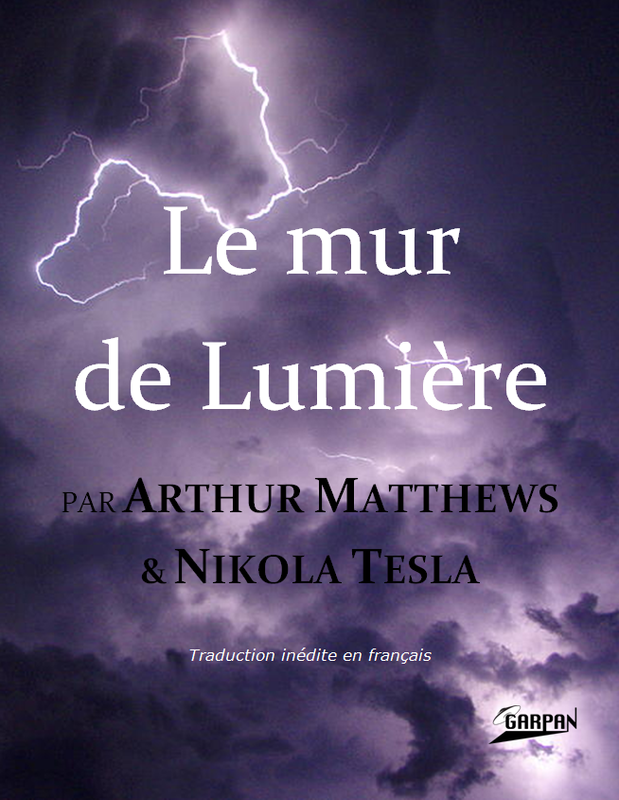 This article announces the postponement of the publication of our unpublished translation of the book "Light Wall" by Arthur Matthews and Nikola Tesla. We planned to publish in June, but some final complications compel us to within a few days, either 10 July, We choose course this date to honor the 159th anniversary of birth of Nikola Tesla (1856-1943), this incomparable genius who "invented the 20th century" — likes to repeat as Arthur Matthews, who was undoubtedly the "disciple" the most faithful of the "master". 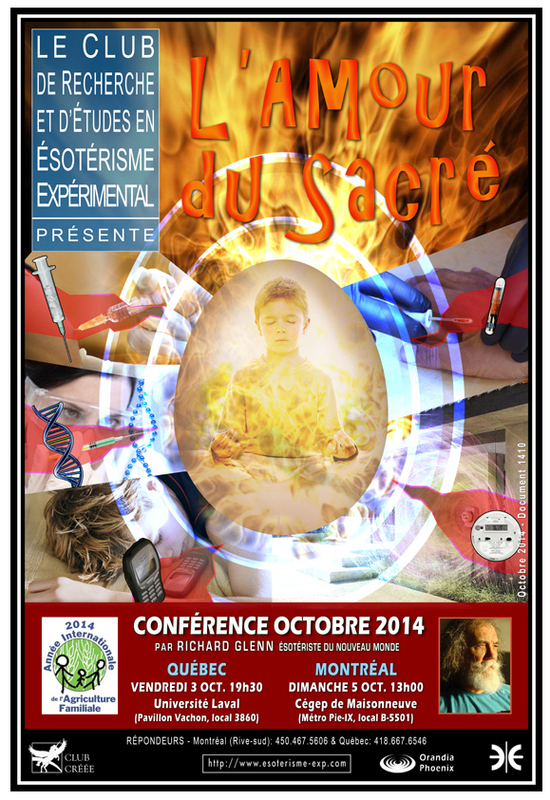 This conference 120 minutes was given under monthly events Richard Glenn and d & rsquo; experimental Esoteric, and it is available in The CREATED Club. 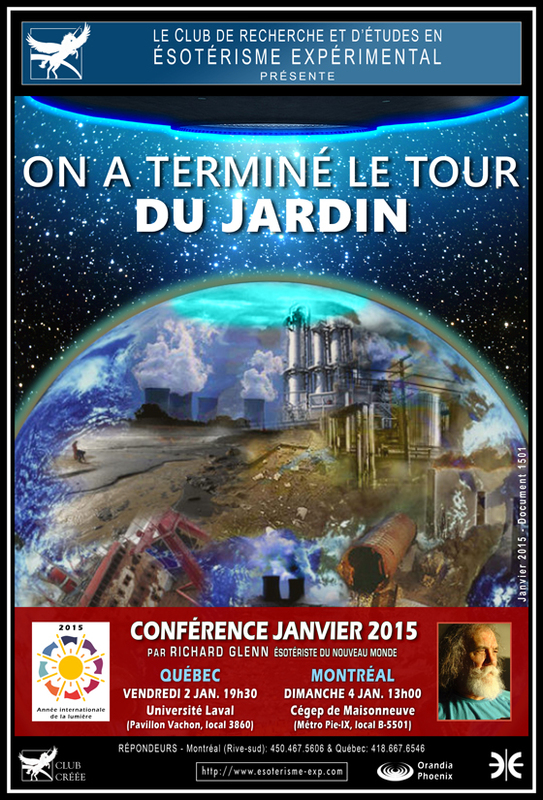 The GARPAN presents a new conference Vachon Pavilion at Laval University on the first Friday of each month. Extract 1 : Vidéorandia 23, 6 June 2015. See 7:20 to 19:20. Extract 2 : vidéorandia 24, 13 June 2105. 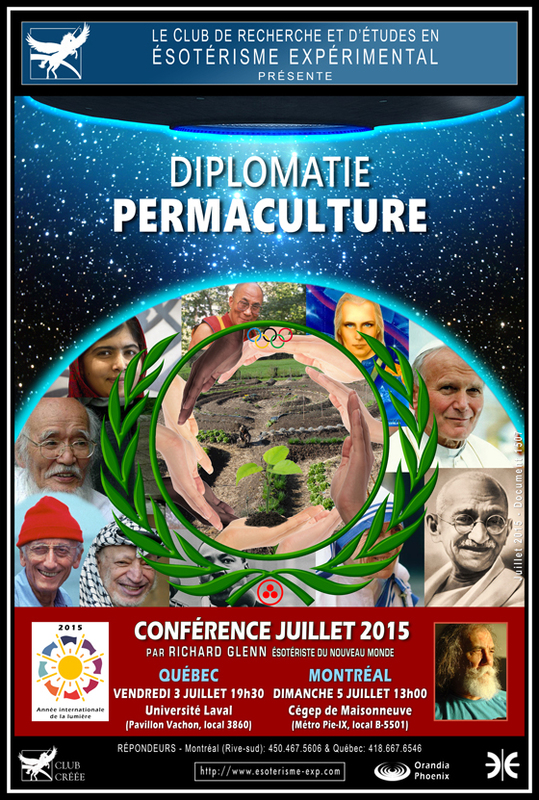 See 43:30 to 50:35. Extract 3 : Vidéorandia 26, 27 June 2015 . See 45:45 to 53:33. 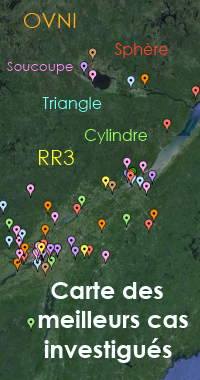 Previous story The Cube and d & rsquo Hook; El Paso (29 June 20 July 2015) like two cases in Quebec !